Naomi was born and raised in Sandusky. She is a graduate of Sandusky High School and recipient of the Girl’s Achievement Award, the highest award for a SHS female graduate in 1981. 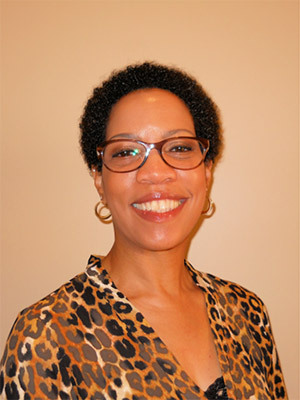 Naomi holds an Associate of Arts degree in Pre-Business Administration from the University of Cincinnati, Bachelor of Arts degree in Liberal Studies from Bowling Green State University, and a Master of Arts degree in American Culture Studies from Bowling Green State University. Naomi also earned a certificate from Bowling Green State University – Firelands for successfully completing the Public Officials Leadership Academy. Naomi has been engaged and volunteering in the community for a number of years starting in the early 2000’s as member and Vice President of the Sandusky Underground Railroad Education Center. 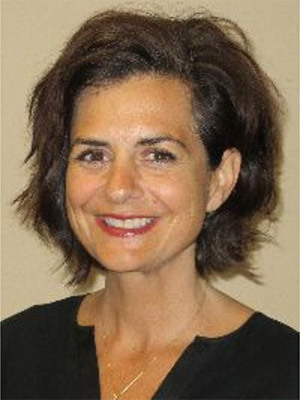 From that experience, Naomi became more involved with city government by serving on the 2010 Charter Review Committee. After that committee’s mission was fulfilled, Naomi was appointed member and subsequently Chairman of the Human Relations Commission where she developed a set of By-laws and Policy/Procedure for addressing issues. Naomi is employed by the Ohio Veterans Home as Chief Operating Officer. Naomi is the mother of one adult daughter. Kula is corporate counsel for Hoty Enterprises, Inc., a second-generation firm specializing in the brokerage, development and management of commercial and residential real estate projects for its own portfolio, real estate investors and public entities. As a diversion from her “desk job,” and because working is her main hobby, Kula also owns the Sandusky Once Upon a Child franchise, which buys and sells gently-used children’s clothing, toys and equipment. Kula has been married to Brad, the most patient and supportive man alive, for 21 years and they have a teenage daughter, Emma. Totally lacking motivation in the kitchen, Kula enjoys a good meal out, reading (preferably near a body of water), and traveling with her family. Al is a native of Sandusky, a 1971 graduate of ITT University, and became certified as a Fraud Examiner in 1994. He was president of Nickles, Zorn & Associates in Sandusky from 1974 until merging with Payne, Nickles & Company in late 1999. Al's expertise in litigation, wealth management, trusts and estates along with his extensive tax knowledge allows him to advise a diverse group of clients in complex issues. Al has been involved in the Chamber for many years and has been Chair of the Erie County Chamber of Commerce Board of Directors in the past. He was a board member and chair of the finance committee of Providence Hospital; when Providence was bought by Firelands he was put on that board as well as the finance committee. He is currently Chair of the audit and compliance committee for Firelands. He is the chairman of the City of Sandusky audit committee with the oversight of the City of Sandusky audit and the direct working relationship with the state auditors relevant to the city audit. Al was awarded the Erie County Chamber of Commerce Lifetime Achievement Award in 2017. Dave was born and raised in the Cleveland, Ohio area. He attended John Carroll University and earned an MBA from Cleveland State University. He has led sales, marketing and management teams for organizations including The Sherwin Williams Company, AutoTrader, ReachLocal (a digital marketing firm) and is currently the VP of Advertising for Tandem Media, The Sandusky Register and The Norwalk Reflector. Dave is very active in the Erie County community. He serves on the Elder board at The Chapel, their Global Missions Team, is a Youth Volunteer and is currently heading up their Leadership Initiative, a program helping to grow leadership skills and influence with youth and adults throughout the area. In addition, he is a Big Brother and works as a coach with the Erie County Special Olympics. He has been living in Huron since 2002 and has been married to his wife Becky for 27 years. They have a daughter, Brittany, who is a junior at Huron High School. Dennis G. Shaffer, CEO and President of Civista Bancshares, Inc. and Civista Bank and board of director member for both organizations. He has been in the banking profession for 33 years, having worked for both community and larger regional banks. He started his banking career on the retail side, working in various departments and then spent the bulk of his career working in commercial banking and management. He is a graduate of The Ohio State University and holds banking degrees from the Graduate School of Banking and the Ohio School of Banking. Volunteer activities include serving on the board of directors of the Cancer Support Community of Central Ohio, The Buckeye Ranch, and the Erie County Chamber of Commerce. He grew up in Lexington, Ohio and spent 29 years residing in Columbus, Ohio after graduation from college. He currently resides in Marblehead, Ohio with his wife Lora and they have two grown children, Ashley (David) Morrow and Brittany (Ken) Ackerson, and 4 grandchildren. He is an avid sports fan and long-time football season ticket holder of The Ohio State Buckeyes and the Cleveland Browns. He and Lora enjoy traveling, dining out, movies and spending time with family and friends. Dru is a 1989 Graduate of St. Mary’s Central Catholic High School. He obtained a Bachelor of Science in Education and Allied Professions from Bowling Green State University in 1996 and a Master of Organizational Development from Bowling Green State University in 2006. 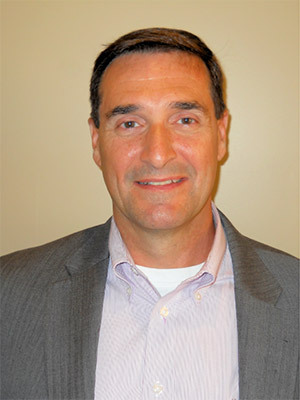 He began his professional career at Medical Mutual of Ohio from 1997 to 1999 in the role of Provider Contracting/Network Development, then at Vantage Health Plan 1999-2001. He became the Marketing Director of Concord Care Centers in 2001 until he moved to Firelands Regional Medical Center in 2003. 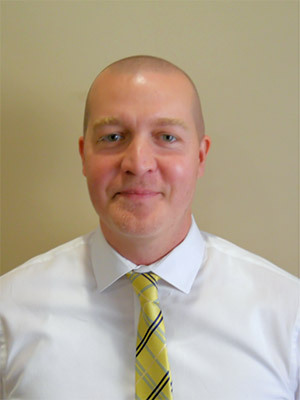 Dru is currently the Vice President of Operations/Marketing and Strategic Planning for FRMC. 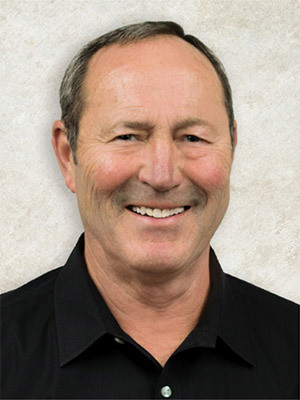 His areas of responsibility include Physician Recruitment and Relations, South Campus Operations, Environmental Services, Nutritional Services/Java City, Business Development, Physical Therapy, Occupational Therapy, Speech Therapy, Marketing and Public Relations, Strategic Planning, Community Outreach, and Development/Fundraising. Dru is involved in several boards and committees in our area. 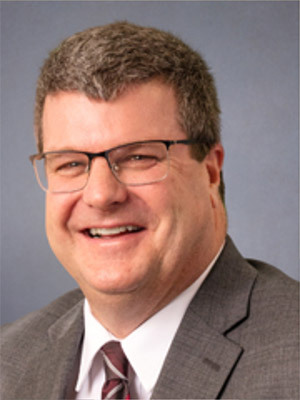 He is currently serving on the Stein Hospice Board of Directors, Sandusky Central Catholic School Education Foundation, and is a Sandusky Yacht Club Trustee, in addition to his position on the Erie County Chamber of Commerce Board of Directors. Dru is happiled married to Tahnee Meredith. He has three children: Maddie Kreidler (BGSU), Jacob Kreidler (OSU), and Morgan Meredith (Sandusky Central Catholic). He attends St. Mary Parish. Kelly is the Director of Public Relations and Business Engagement at BGSU Firelands. 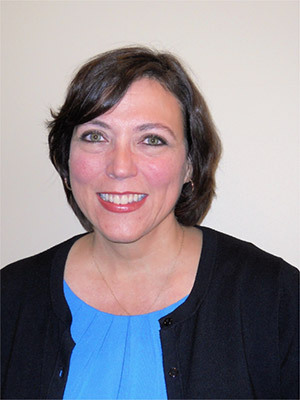 Her primary responsibilities include maintaining internal and external public relations functions for the College, serving as the College spokesperson and local media liaison, and developing partnerships between the College and regional business, industry and community. Prior to joining BGSU in 2008, Kelly held a variety of corporate and field positions in the healthcare industry. These positions include nursing home administrator, regional marketing manager, sales and marketing program director, director of organizational development, and vice president of sales and community relations. Kelly has spent the last several years consulting with client organizations on various aspects of leadership, customer service and organizational effectiveness. With an emphasis on company culture, she has designed, developed and facilitated training programs throughout the United States. She is a Certified Program Planner and Development Dimensions International (DDI) instructor. Matt is a graduate of Case Western University with a BS in Chemistry; he holds an MBA in Finance from Case as well. He joined American Colors in 1989 as a Lab Chemist. 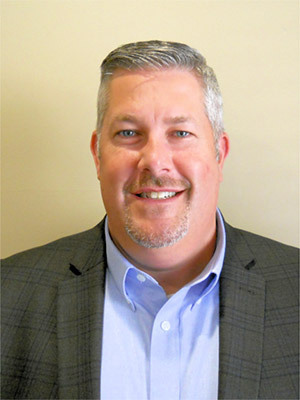 Over the years, he advanced to Lab Manager, Vice President of Technical Operations, and Executive Vice President and Chief Operating Officer and was recently promoted to President. Mr. Kosior has assisted in the expansion of operations in the United States with two new facilities, Gallatin, TN and Seguin, TX, as well as a plant in Shanghai China. Matt served on the Perkins School Board and he and his wife Beth reside in Perkins Township along with daughters Catherine and Grace. Missy is the Director of Finance at Cedar Point with direct responsibilities for the amusement park and operations located in Sandusky which also includes their most recent expansion at Sports Force. She joined Cedar Fair as Accounting Manager in 2004 and shortly after the Paramount acquisition in 2006, transitioned into a leadership role for Cedar Point before being promoted to her current position. 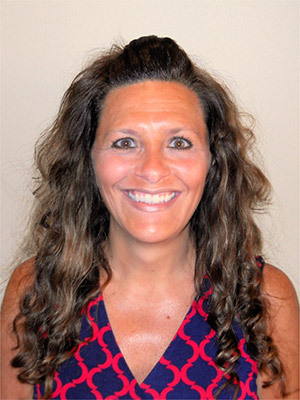 Mrs. Smith has 10 + years of experience overseeing financial operations of Cedar Point in which she has been active with system implementations, advance ticketing processes and strategic development of the finance team for Cedar Point. 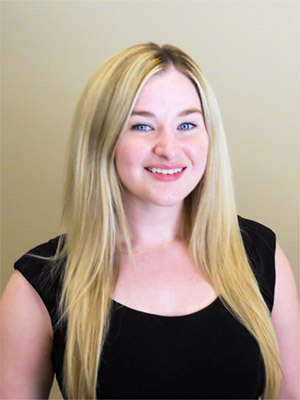 Prior to joining Cedar Fair, Missy served as Treasury Manager for an automotive supplier in Norwalk after relocating back to the area from Phoenix, Arizona where she worked for a new startup division of Yellow Freight. Her background of different industries, international operations and small acquisitions provides insight to be shared from her experiences. She earned her bachelor’s degree from Ohio State University and her MBA from Heidelberg University. She resides in Milan with her husband, Kevin, and they recently moved their daughter to Notre Dame for her freshman year of college. They look forward to learning about Saturday football traditions in South Bend. A native of Sandusky, Ohio, Eric has been City Manager of the City of Sandusky since 2014. Since being hired as the City Manager, Eric has partnered with the City Commission, staff and the community for the passage of Issue 8 and the creation and implementation of the Bicentennial Vision. The Bicentennial Vision plan is a document that will guide Sandusky’s investments over the next five years to create a more vibrant and livable city. 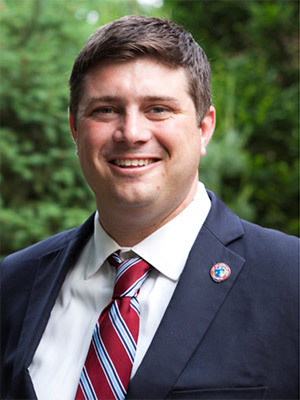 Prior to joining the city, Eric served as Special Projects Manager to the Mayor of the City of Cleveland and as the Executive Director of Ohio City Incorporated. Eric is a graduate of Ohio University and the University of Michigan Law School. He currently resides in Sandusky with his wife and their two sons. Matt joined the City of Sandusky as the Chief Development Officer in 2014. He oversees the Department of Community Development including housing and economic development, code enforcement and building divisions. The department most notably manages and implements all housing and economic redevelopment incentive programs, tax abatement, residential and commercial demolition activities, brownfield redevelopment, City related real estate transactions, and the Community Development Block Grant program. Previously he served as the Assistant Executive Director for the Detroit Shoreway Community Development Organization. 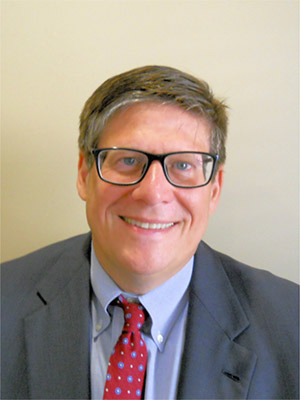 While at DSCDO, Matt was responsible for overseeing all real estate development activities including multi-family rental housing development, new construction for-sale housing, single-family rehabilitation of vacant and abandoned properties, and recapitalization of DSCDO’s multi-family portfolio. Matt holds a bachelor’s degree from Baldwin-Wallace University, a Master’s degree in Social Science Administration from Case Western Reserve University’s Mandel School of Applied Social Sciences, a Certificate of Nonprofit Management from Case Western Reserve University’s Weatherhead School of Management and a Master’s degree in Urban Planning, Design and Development from Cleveland State University’s Maxine Levin College of Urban Affairs. Matt also holds a Housing Development Finance Professional certification from the National Development Council. Matt, born and raised in Vermilion, currently resides in Elyria Township with his two sons. Pamela is the President CEO of the Erie County Chamber of Commerce. She is a graduate of BGSU with a bachelor degree in Business and International Marketing. Pamela relocated to Sandusky from Findlay to take this position in 2014. Prior to this position Pamela served as the President CEO of the Fostoria Area Chamber of Commerce & Visitors Bureau. She also served on the Fostoria Arts Council Board and the Fostoria Economic Development Board. She has served as a volunteer and ambassador for many different chambers over the years as well as volunteering for the Boy Scouts of America, United Way and Red Cross in Cincinnati. 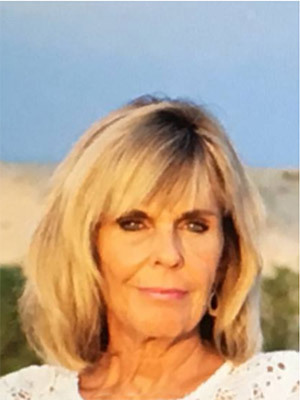 She spent over 30 years working as a Consultant at PJ, Inc. in Southfield, Michigan, working as a BDM and Quality Auditor at British Standards, Inc. global headquarters in Chiswick, U.K. and the US headquarters in Reston, Virginia. After that Pamela decided to go out on her own and operate her own companies that include QCS Corporation a Global Marketing Research & Quality Consulting firm headquartered in Cincinnati. And Savvy Model Management firm with offices in NY, Miami, LA, Atlanta and an International office in Milan, Italy. Pamela has enjoyed working hard and helping others. Pamela is married to her wonderful husband Joe and she has a daughter Katie who lives in Denver, a son David who lives in Cincinnati, and a son Jason who lives outside of Findlay. Amber Holmes graduated from the University of Toledo with a Bachelor of Psychology in 2012. While in college she enjoyed coaching the Anthony Wayne High School Dance Team for four years before relocating to Catawba Island with her husband Adam. 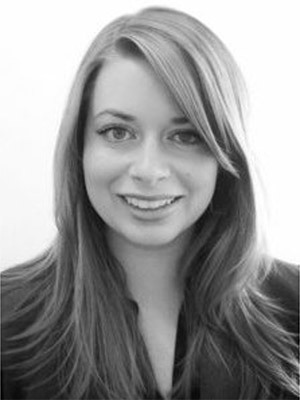 She has experience in office administration, website development, and graphic design. Before joining the Chamber, Amber held the position as Administrative Assistant at the Catawba Moorings from 2014 to 2017. In addition to her role as Executive Assistant at the Chamber, she has been a Dance Instructor at the Broadway Performing Arts Center in Milan since 2014 where she teaches children ages 5-18.